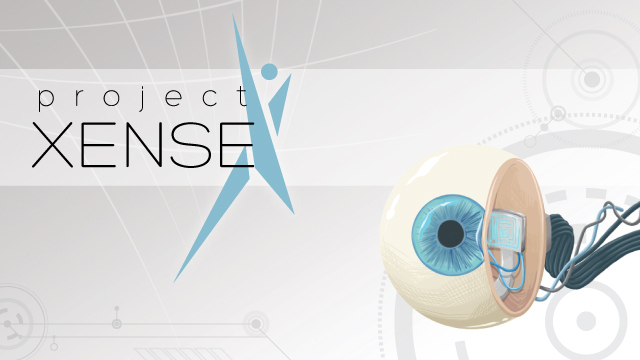 The Project Xense team has created three interactive museum exhibits about medical implants and prostheses technology. Prosthetic technology has made huge advancements over time, improving the lives of countless individuals and propelling mankind towards the future. Project Xense would like to share the potential of these technological wonders with you. Simulations utilizing EEG headsets, head-mounted displays, real-time video processing, and more will allow guests to gain first-hand experience of the mental and physical challenges of using implants. In a museum atmosphere, these experiences will educate about both the current technologies involved and the future possibilities. This union of medical science with media technology will hopefully educate and inspire the researchers as well as policy-makers of this generation and beyond.